It all began in December of 1963, when my father’s American friends, an army officer and his wife, visited our home for the first time. 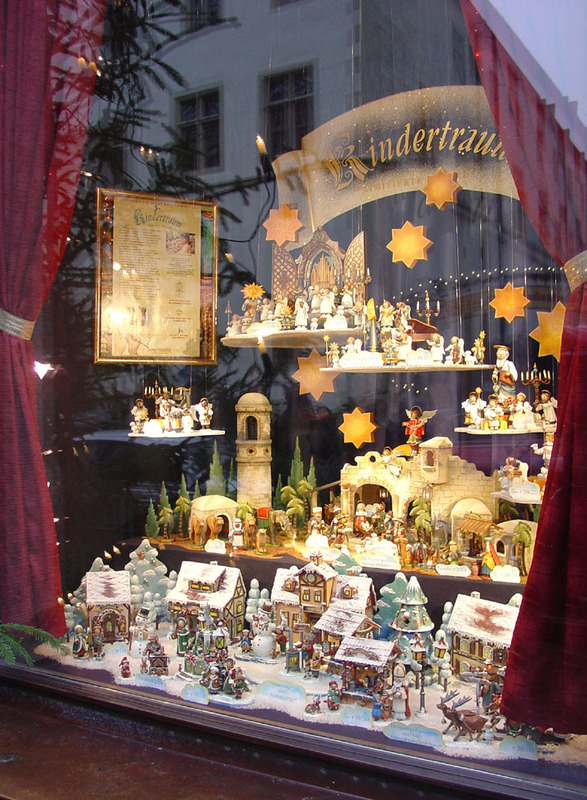 They were fascinated with the customs of a German Christmas, which they had not experienced before. 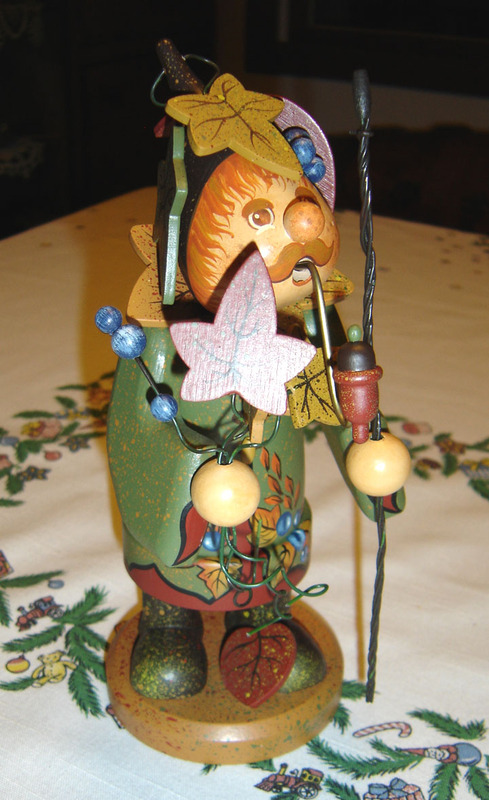 Of particular interest was a Christmas music box from the Erzgebirge region, a keepsake from my parents’, Wilhelm and Käthe Wohlfahrt’s Saxonian home in the eastern part of Germany, from which they fled in 1956. This music box held special meaning for our family and, at Christmas time, had a place of prominence in our living room. 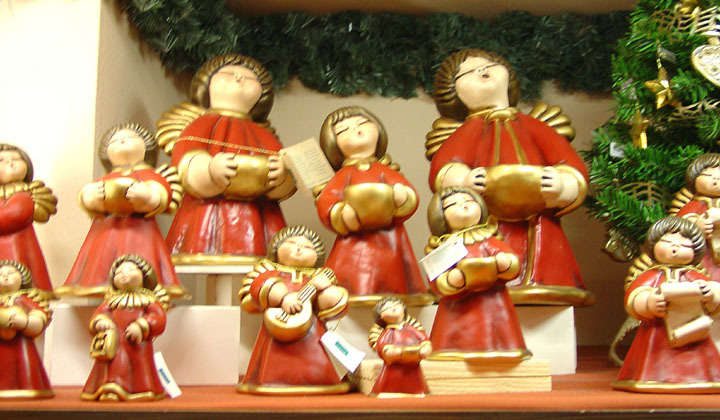 We children were as fascinated by this musical piece of art as our American friends were, and we loved watching the Three Wise Men on the turntable revolve around the manger scene to the familiar sounds of "Silent Night”. 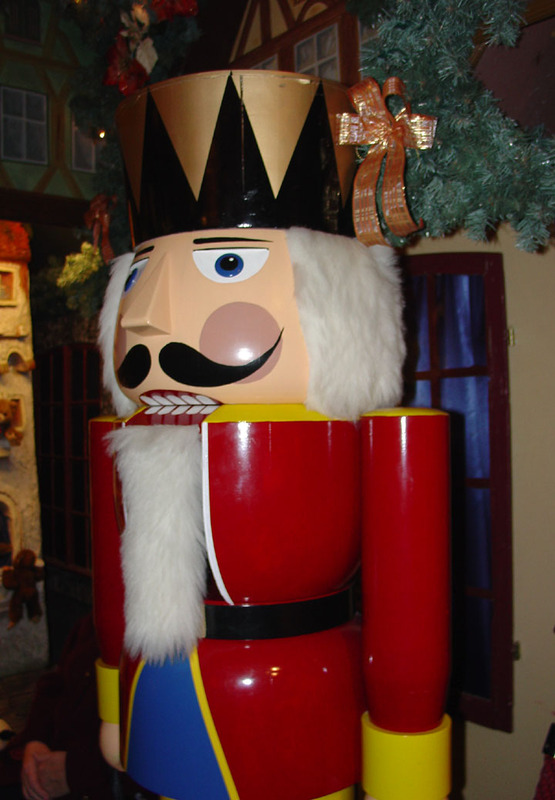 In the doorway "guarding" the Christmas Village is a giant nutcracker, Christian I. 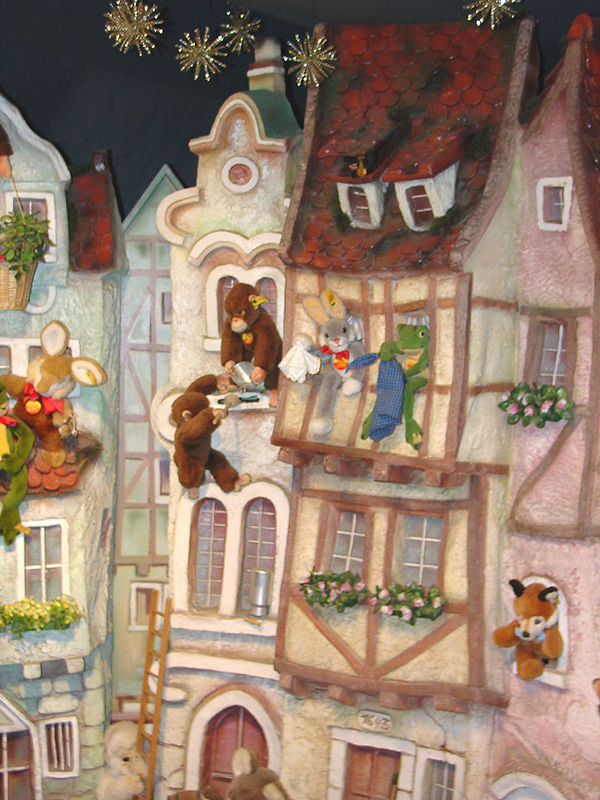 Seeing how enamored his friends were with this lovely music box, my father decided that a music box just like it would be the perfect gift for them. 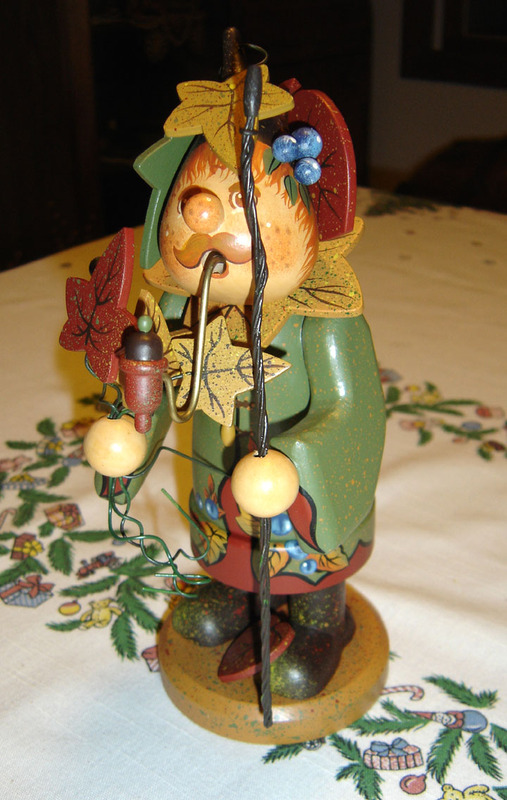 When the Christmas celebrations were completed, he immediately set out to find a replica of that particular music box. Unfortunately, all Christmas merchandise in the stores had been packaged and stored away until the next Christmas season. 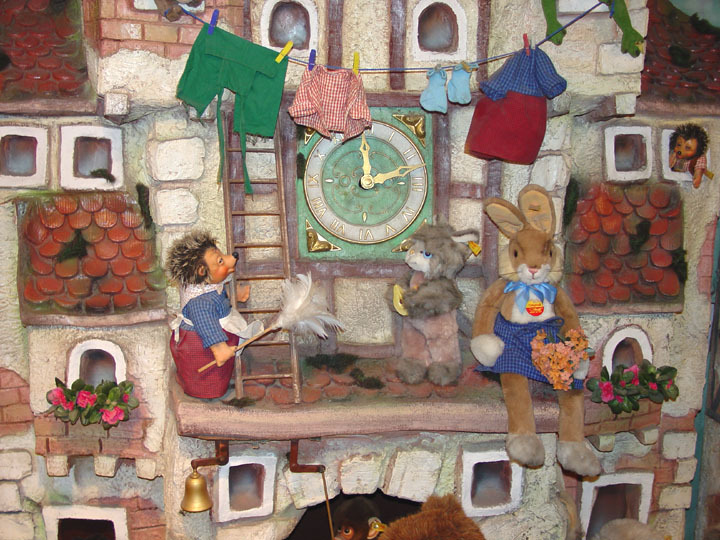 He continued his search, and his efforts were rewarded when he found a wholesaler who still had some of these music boxes in stock. However, there was one problem. The wholesaler would only sell the music box in quantities of ten, no less. My father purchased the ten music boxes and gave one to his friends, who were elated with this late Christmas gift. When they learned of my father’s purchase, and the difficulties surrounding it, they decided to help him sell the remaining nine. They suggested he sell them door to door on the American military base, and he did. 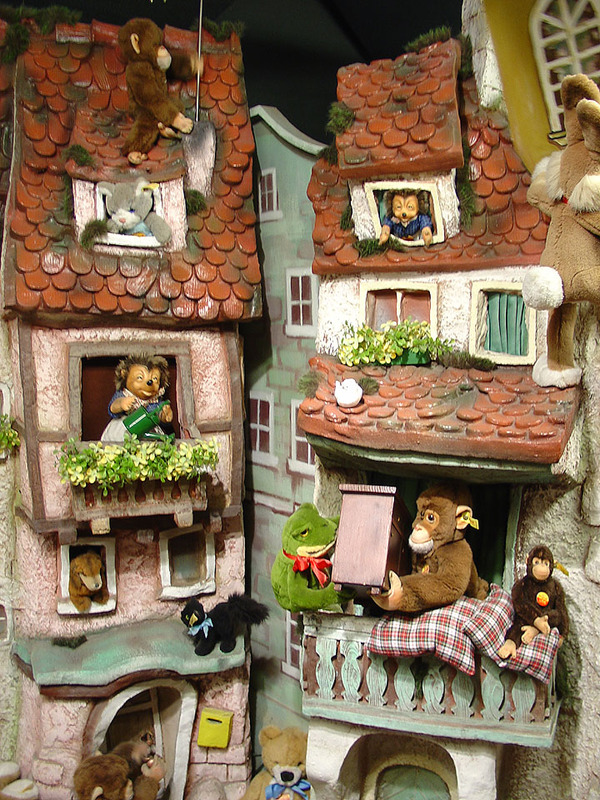 He had sold only six music boxes when the Military Police took him into custody for soliciting on the base. However, the arresting officer was so impressed by the music boxes that he suggested selling them at the bazaars of the American officers’ wives. A perfect idea! Since my father was employed by IBM at the time, they decided to name the store Käthe Wohlfahrt, after my mother. Wilhelm and Käthe set up a sales room in their home in Herrenberg near Stuttgart, later moving the family and business to Rothenburg ob der Tauber, a move that proved to be a milestone for our company. 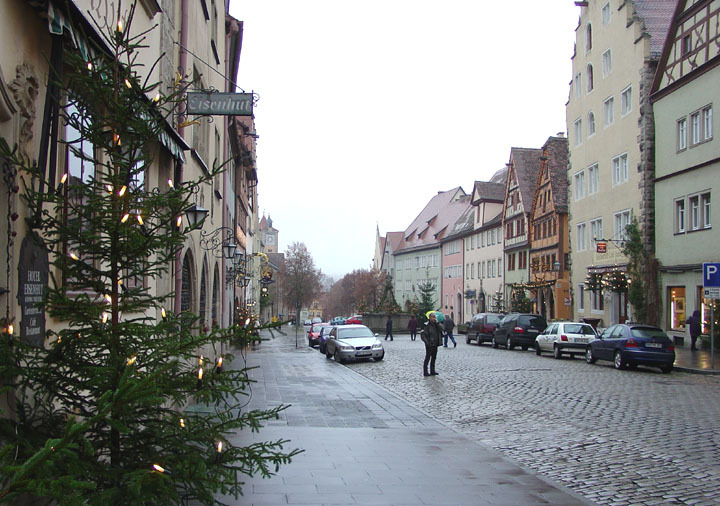 In 1977, my parents opened their first specialty store for Christmas items, the Käthe Wohlfahrt "Christkindlmarkt”. There they sold, and still sell today, the same "Christmas Story” music box that they had given their friends, John and Myra Lanier in 1964. 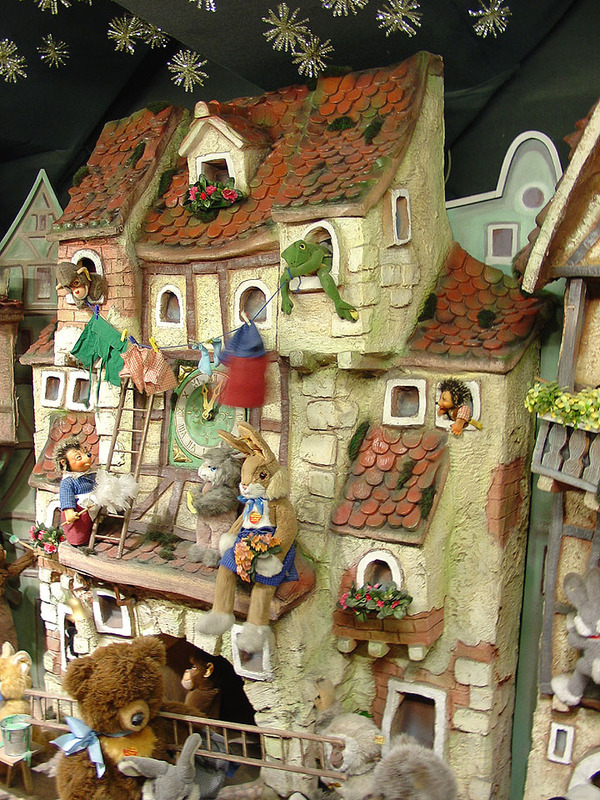 Over the years, the Käthe Wohlfahrt company has opened several more Christmas stores, among them the world famous "Weihnachtsdorf”, the Christmas Village in Rothenburg ob der Tauber. 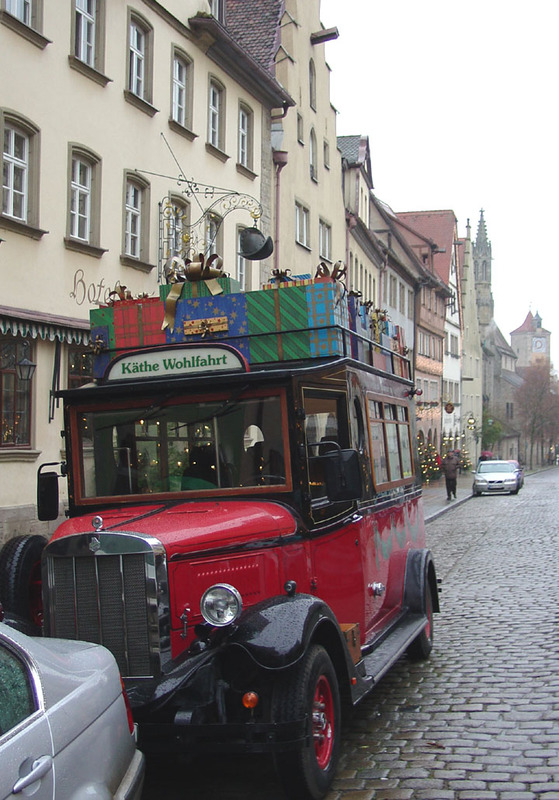 All Käthe Wohlfahrt stores offer an atmosphere filled with the joyful experiences of Christmas. Visit any of our stores, and you will be filled – as all gift givers are – with the excitement and joys of Christmas. It was a very sad day for us all when my father, the founder of the Käthe Wohlfahrt company, passed away on May 5, 2001, at the age of 72. We will all endeavor to continue our work just like he would have done. He will be greatly missed. In his memory, may the melody of the music box continue to enchant us.